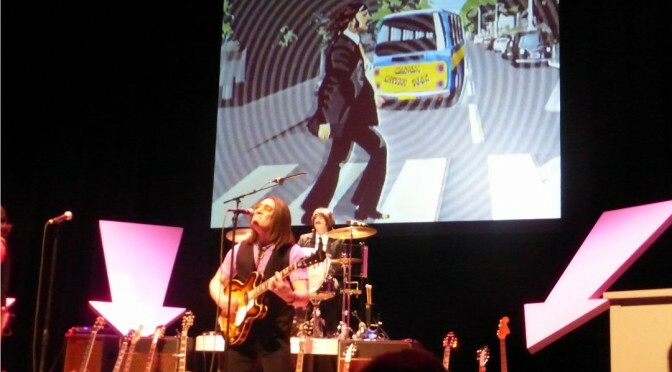 Tonight we attended a packed Cobb Energy Center venue to see Beatlemania Now!, a tribute band of The Beatles, the band which defined the music and helped shape the Baby Boomer Generation. 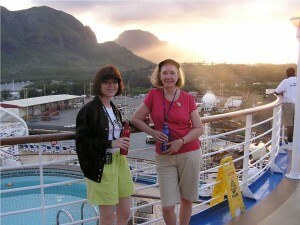 Here are some photos that I took, risking getting kicked out by an over zealous aisle attendant. 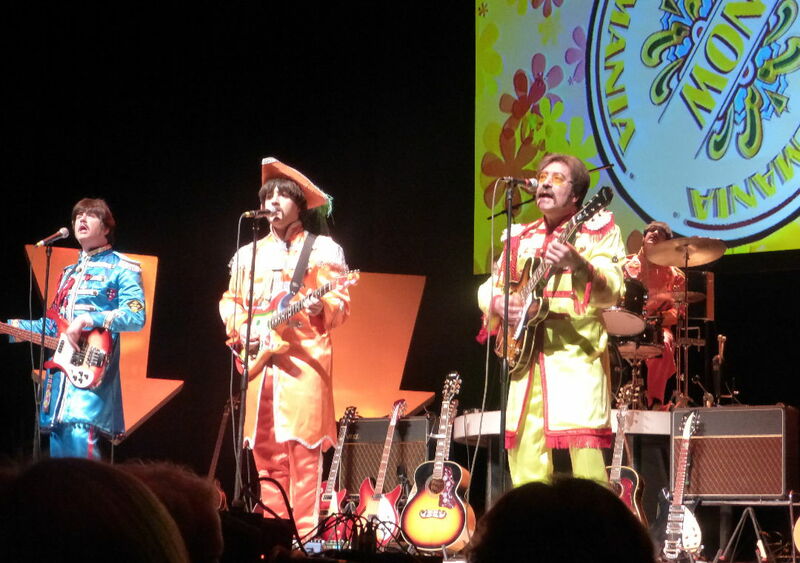 Beatlemania Now had plenty of colorful outfits, like these of the Sargent Pepper’s Lonely Hearts Club Band. 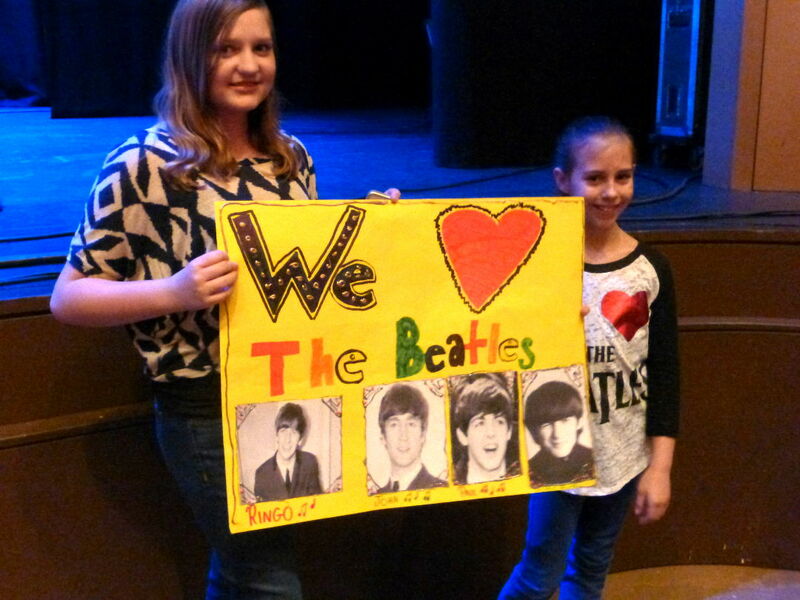 Young fans with home made poster “We Love The Beatles”. 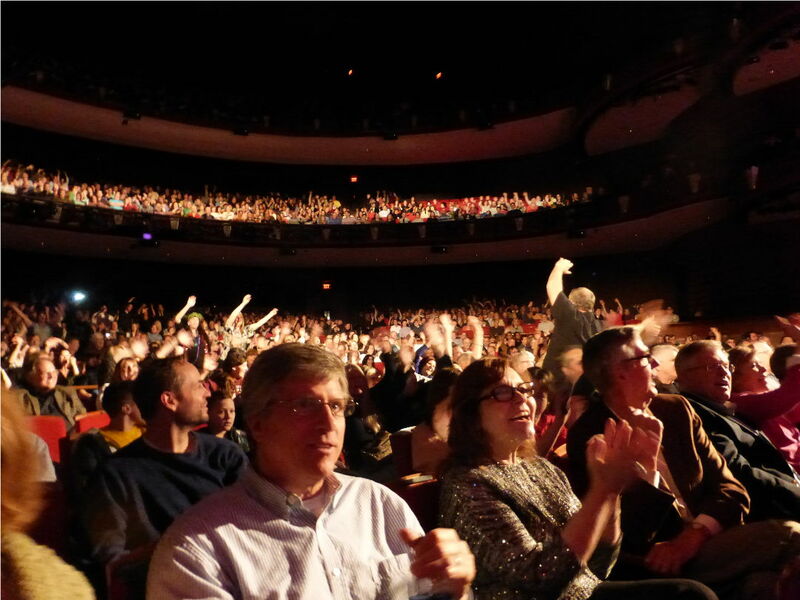 There were three generations of Beatles fans present. 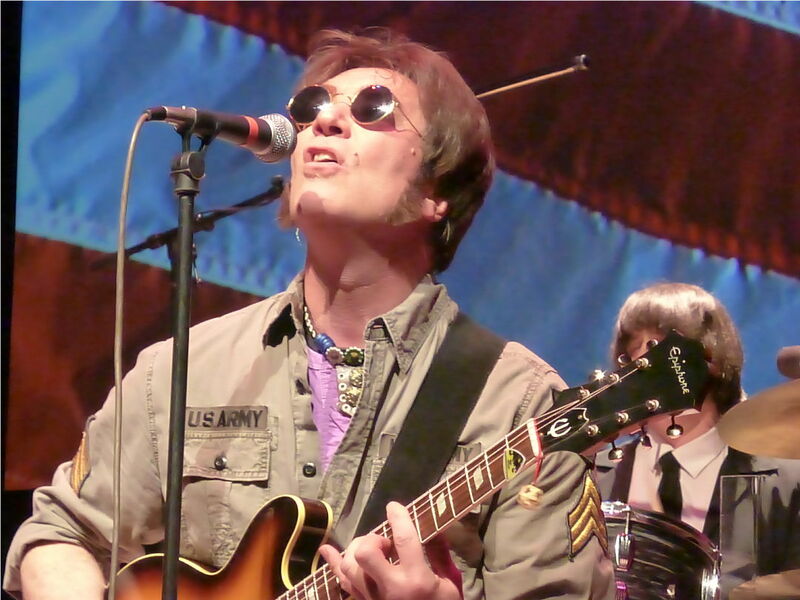 This guy did a good job as John Lennon, both looks and with his songs. 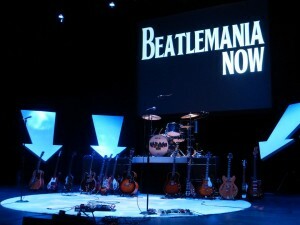 The Beatles fans really got into the music of Beatlemania Now! 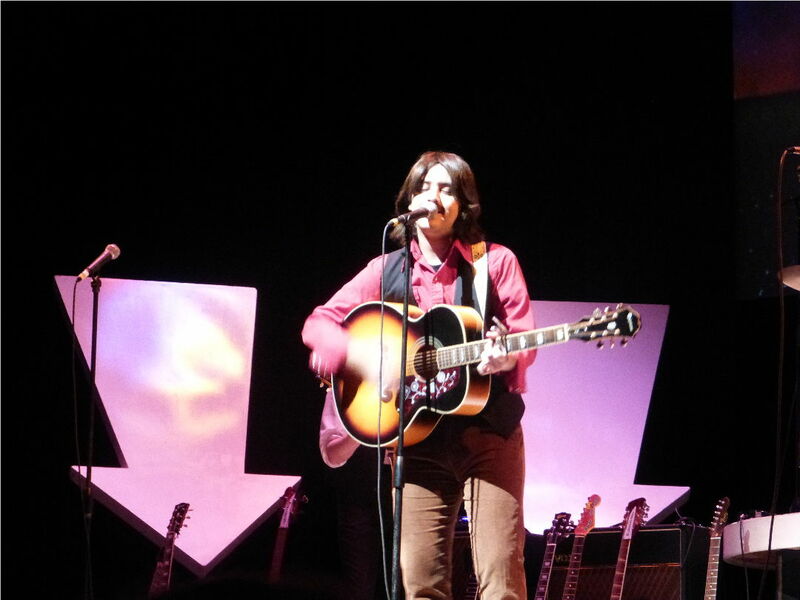 This singer did a good job as George Harrison especially with “Here Comes The Sun”. 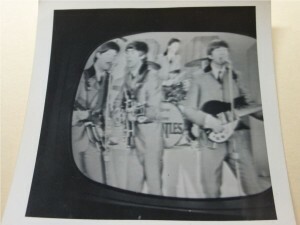 The large video screen in back of the band showed scenes from the 60’s. 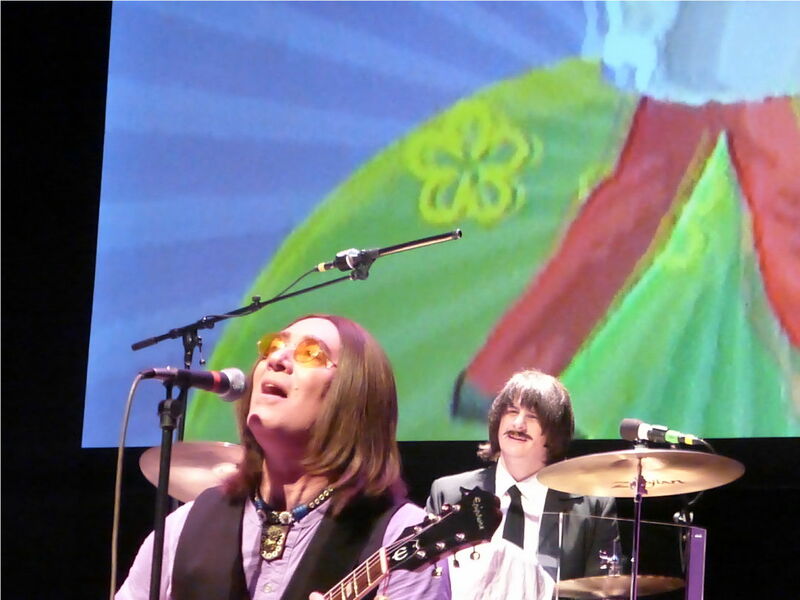 Tribute singers for John Lennon and Ringo Starr. 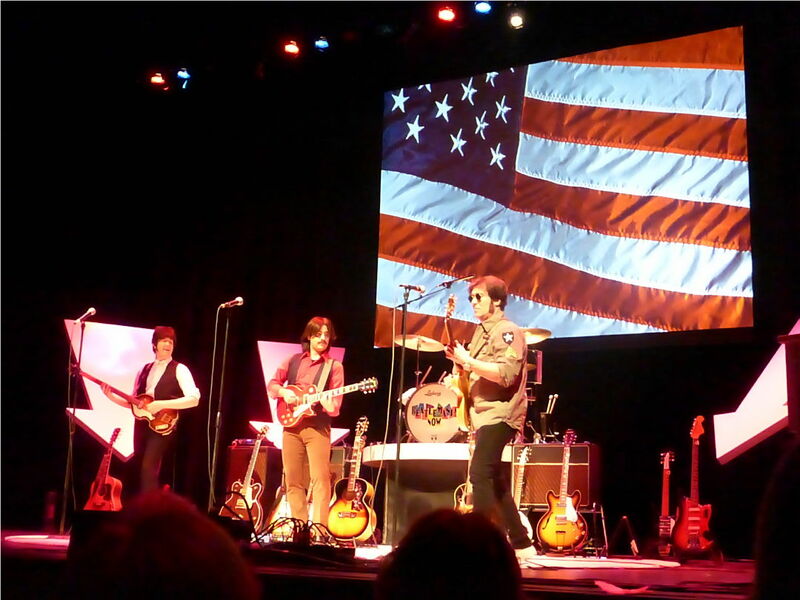 It was a fun evening and we would recommend Beatlemania Now! if you get a change to see it. Aww. What a nice tribute to the Beatles.